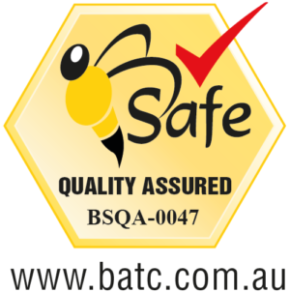 We only source 100% Australian honey and we are passionate about the quality and integrity of what we sell. We believe that high quality Australian honey is unbeatable, from Eucalyptus to “Super Manuka” – and the proof is that Berringa branded honey is in demand worldwide. We encourage you to spend some time on our website to find out more about Berringa, how we operate, what we offer and what makes our honey so special. 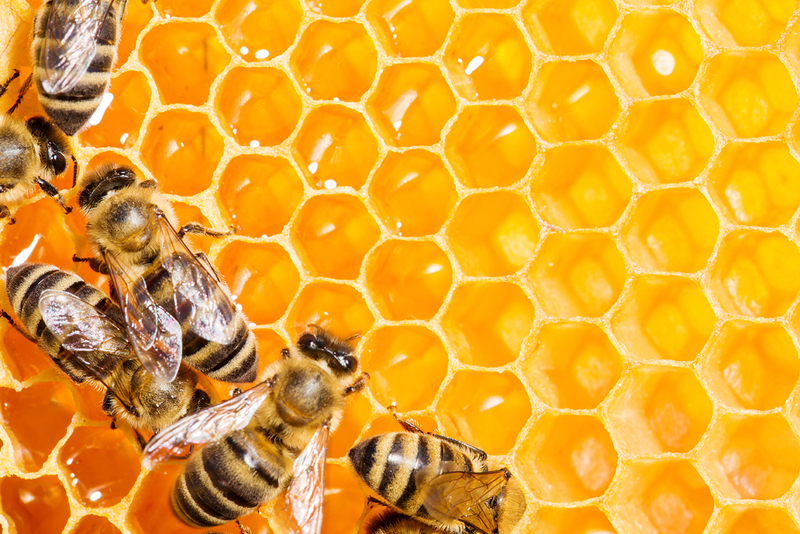 We love talking about all things honey too, so if you have any questions, Contact Us.